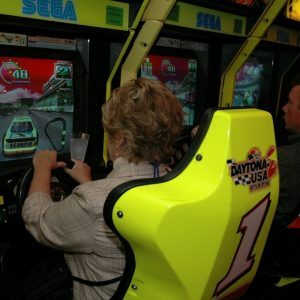 A wide assortment of both classic and modern arcade game rentals are available for your next event. 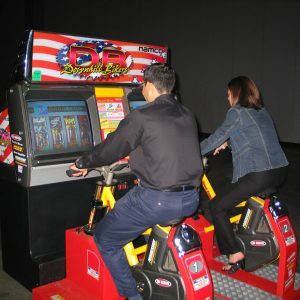 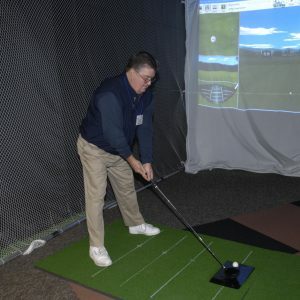 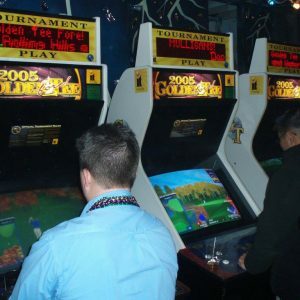 Available games include favorites such as Pac-Man, Ms. Pac-Man, Galaga, Space Invaders, Donkey Kong, Centipede and Frogger to Golden Tee, Silverstrike Bowling and Pac-Man Arcade Party. 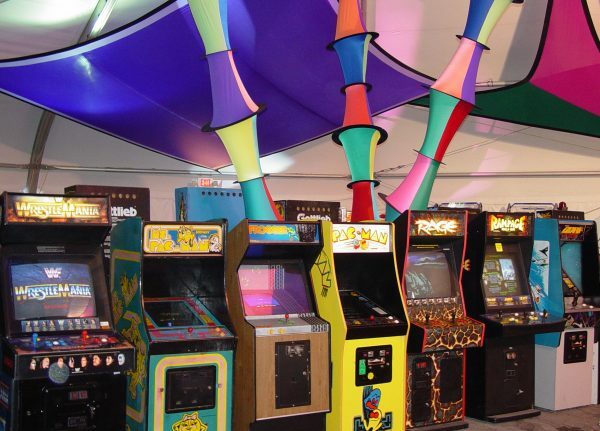 Contact us for the complete list of games available for your next arcade or 80’s themed event.